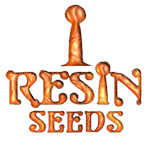 Resin Seeds - LA Ultra. Free US delivery. L.A. Ultra is growing widely in popularity as one of the most powerful strains available that is MOSTLY Indica. 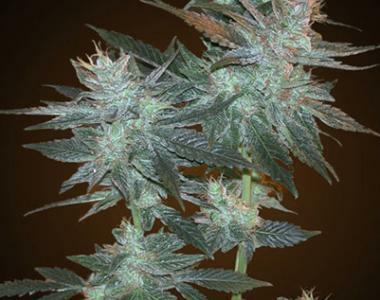 Resin Seeds' L.A. Ultra, being predominantly Indica, has very secret genetics. Knowing that it is mostly Indica, it is also good to note that it's flowering cycle stays quite short at around 60 days while slightly limiting flower mass production, but allowing great potency (19 - 23% THC concentration). We feel that you will be impressed if you decided to dive into this growing endeavour.